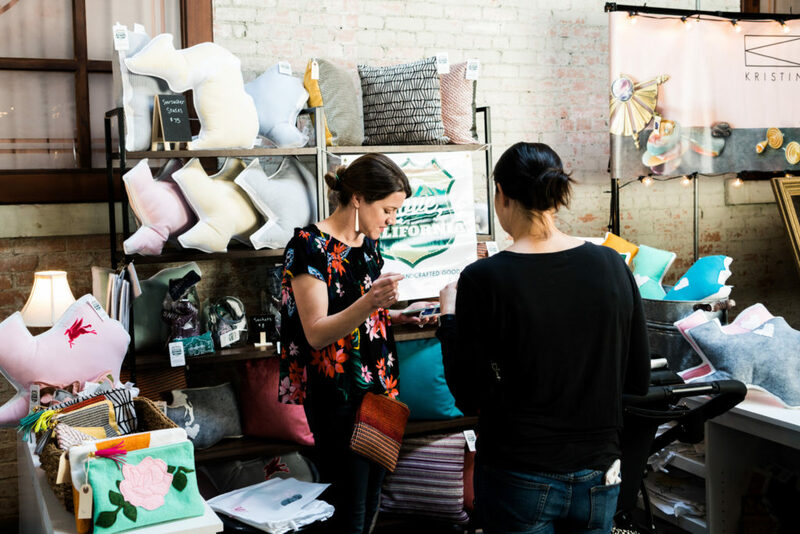 The Etsy Dallas Spring Bash is almost here! More than 70 artists and crafters will be selling their handmade arts, crafts and more at Gilley’s on Saturday, May 4, 10:30 a.m. to 5 p.m.
Local and regional artists will offer the finest in handmade merchandise from categories such as accessories, art and photography, baby and kids, bags and purses, body care, clothing, housewares, jewelry, paper and stationery and pet items. It’s great place ot start shopping for Mother’s Day and graduation gifts! 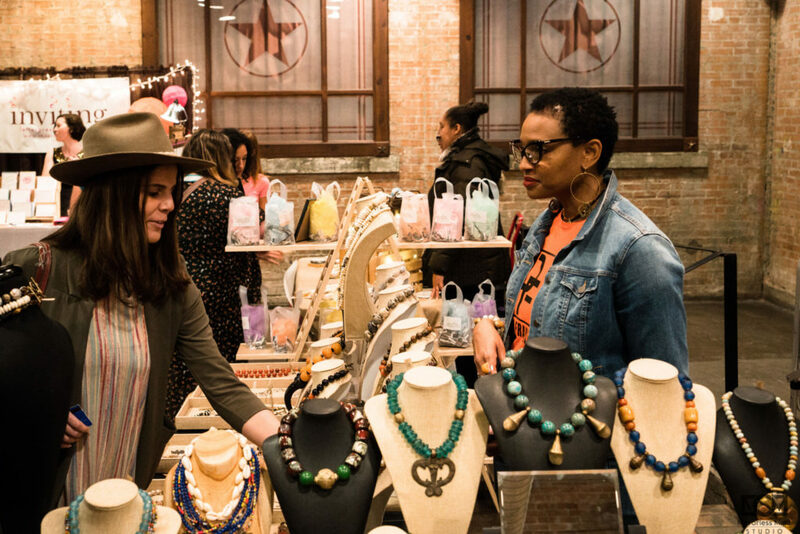 Free collectible Bash Bags™ for the first 50 adult shoppers at 10:30 a.m.
For over a decade, Etsy Dallas has showcased the very best in art, craft and design, celebrating the handmade way with shopping, music, charity, booze, free goods, and gobs of crafty fun! Etsy Dallas is a 501(c)(6) non profit association of creative entrepreneurs. 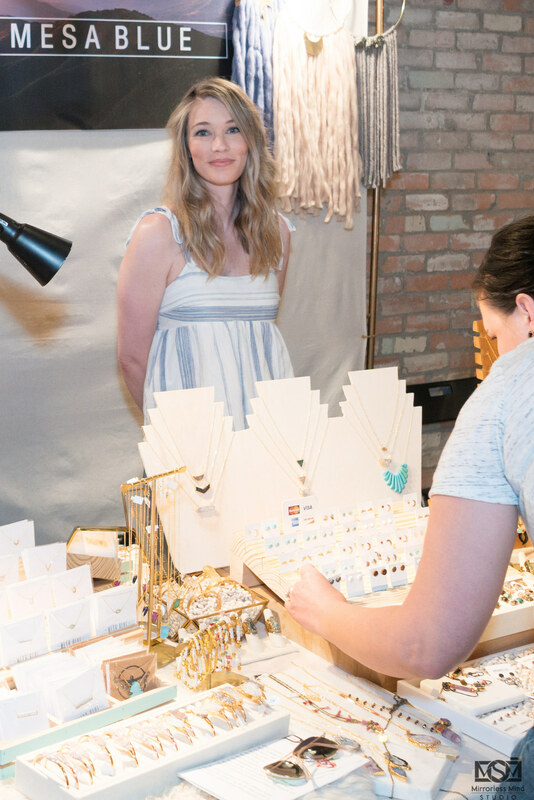 Founded in 2007, our focus it two fold – to help support and spread the word about the amazing handmade makers in the DFW area and to share and teach the community about the handmade movement.